According to a recent report we will see a new MacBook Air range at WWDC 2016, although the range will be slightly different from the current models available. The existing MacBook Air range are available with display sizes for 11 inches and 13 inches and Apple will apparently launch a new MacBook Air with a 15 inch display as well as one with a 13 inch display. This means that there will be no new version of the 11 inch MacBook Air launching next year, whether Apple will discontinue this model remains to be seen, although they now have a 12 inch MacBook which is virtually the same size as the 11 inch MacBook air, this could be the reason that the 11 inch model is not being replaced with a new one next year. Apple’s new MacBook Air range will come with a number of design changes over the current range, the major change is that they will be thinner than the current versions. When Apple launched their new MacBook range this year, they got rid of the majority of the ports on the devices and replaced them with the new USB-Type C connector which is multi function, this is something we can also expected on the 2016 MacBook Air range. We can also expect some other changes to the devices including new processors and possibly more RAM that the current models. 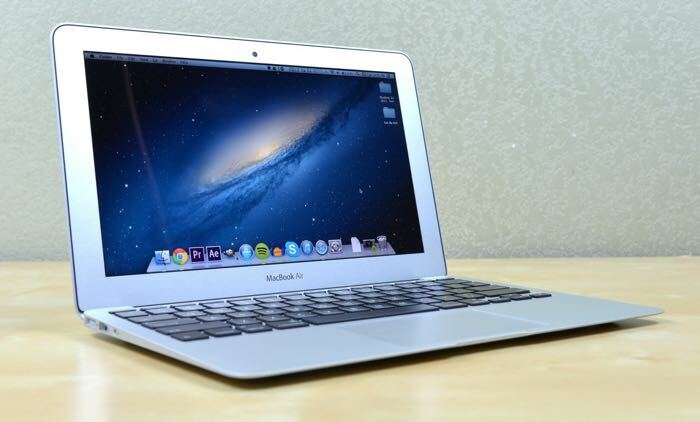 As soon as we get some more details on the new 2016 MacBook Air, we will let you guys know.